Ideal for bedroom, office, living room, bathroom, conference room, hotel, yoga clubs, fitness center, SPA center, etc. 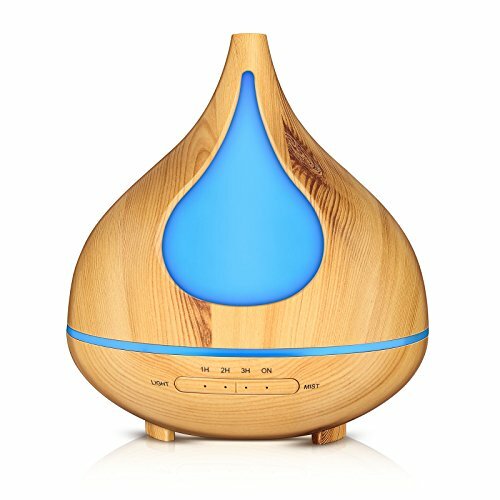 This humidifier adopted advanced ultrasonic technology. It is extremely quiet when working. You can choose among 7 colors in steady on and changing color mode, adjustable bright or dim. The soft light creates romantic and warm atmosphere which helps you escape the hustle and bustle of modern life.